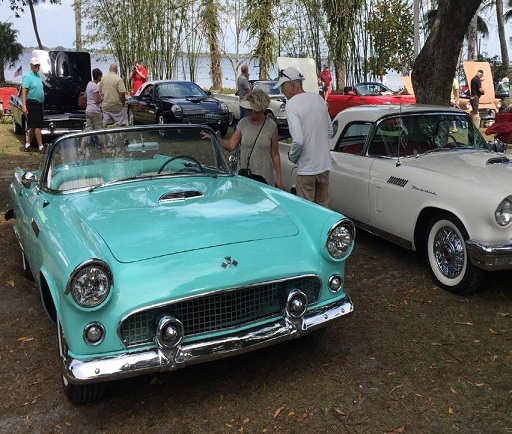 Owners of T-Birds, Lincoln, Mercury, Edsel, and Fairlane cars will be exhibiting their antiques on Henry Ford’s lawn, along the Caloosahatchee River. Refreshments are available for purchase and a DJ will be on site playing everyone’s favorite songs. The deadline to pre-register a car is February 13. Pre-registration is $10 for one car and $5 for each additional car. This includes admission into Edison Ford for the registered participant and one passenger.